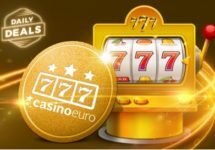 Casino Euro – Rock out to Guns N’ Roses! Win tickets to see Guns N’ Roses live in Lisbon! 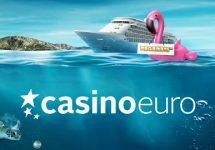 Time to turn up those speakers to blaring level and start headbanging as Casino Euro is giving away 2 trips for two to Lisbon in Portugal for an epic live experience. So get your leathers on, rock the hairspray and take part in the wager races to win this amazing prize to watch Guns N’ Roses in beautiful Lisbon. 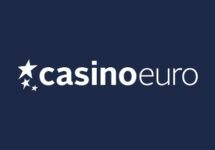 But that’s not all, each race will see 199 runners-up players sharing €10,000 in bonus cash and 18,000 Free Spins. On your marks, get set… Rock! 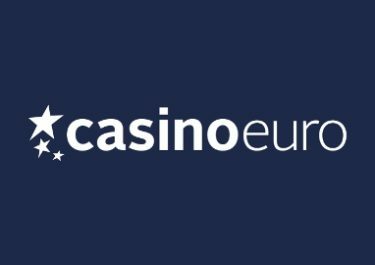 Take part in these two amazing wager races at Casino Euro as you could be jetting off to sunny Lisbon in Portugal for a truly magical Guns N’ Roses Live experience. Divided into two separate wager races players will earn points for wagering on any slots and for achieving big wins on the Guns N’ Roses slot from the Netent Rock Slot Trilogy. The top scorer of each race will win the trip to Lisbon and 199 runners-up will share the bonus cash and Free Spins prize pool. Earn 1 point for every €25 played on any slot or video slot. Earn 2 points for every Big Win on Guns N’ Roses. The leader board will be updated daily and the winners will be announced the day after the end of each race. When entering the Free Spins feature on Guns N’ Roses, only the highest single win during the round will generate points to score for Big Wins, meaning a maximum of 2 points per Free Spins round can be obtained for Big Wins. Winners will be notified by 15.00 CET on 24th April and 1st May 2017. No cash alternative, nor different dates for the trip are available. Wagering requirement for the bonus cash prizes is 15x within seven days. All Free Spins are on Guns N’ Roses and winnings need to be wagered 35x within seven days. Terms and conditions apply.